Michael Crowley graduated from Florida State University, where he received two business degrees. After graduation, Crowley traveled to Costa Rica where his entrepreneurial spirit came into play. In 2009, he hand-built an eCommerce based rental company that integrated multiple facets of the local tourism market from surfboard and jet-ski rentals, and networked with hostels and restaurants. He returned to the states with an entire new set of skills ranging from coding websites, digital marketing, and social media networking. Putting his new skills to use along with his business acumen, Crowley joined MemberClicks on their Implementation team which allowed him to understand the customer workflow. His primary goal was to create the onboarding and payments process for the associations’ members. Excelling at MemberClicks brought upon a new opportunity for growth, when Michael grabbed the attention of Commercient, an enterprise-level eCommerce software company. At Commercient, Crowley took on an even bigger role and worked his way up by becoming their Director of Marketing. For three years in this position, Michael succeeded at acquiring enterprise level eCommerce clients using his consulting and management skills, coupled with his knowledge of front and backend web development. 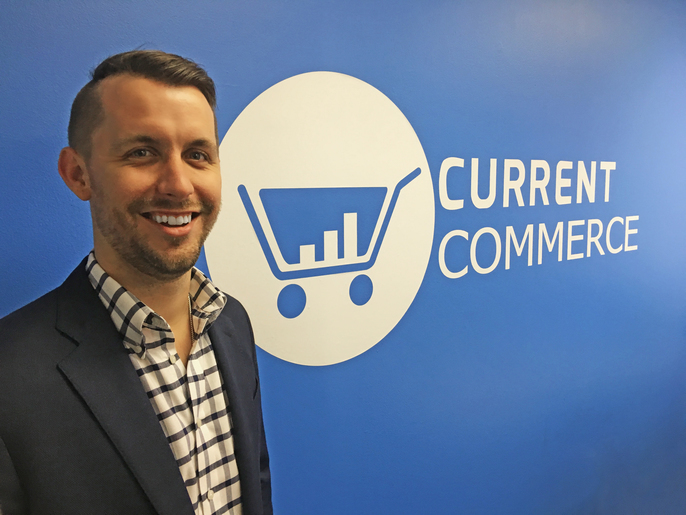 In February of 2014, Michael Crowley launched his own company, Current Commerce. With Current Commerce, Crowley decided to focus on retailers and brands. Current Commerce focuses on these product-based companies by working to take their products to market through design, development and marketing. 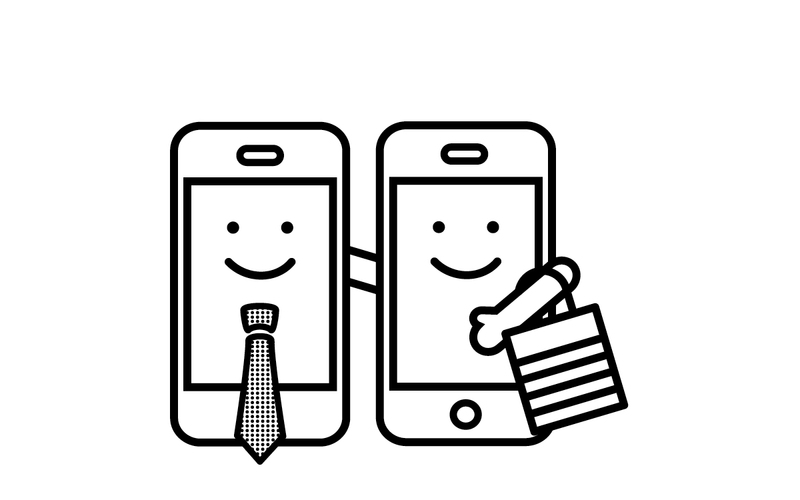 In under three years, Current Commerce has worked with over 100 product companies.